For this one, you have to think back, imagine a time when Victorian mores hadn’t yet lost their grip. For women, hair was still worn long (as were skirts – no pants), yet they were about to win the right to vote. There was a constant tug between the past and the future. It must have been very exciting, and terribly frustrating. It was also when films were now ensconced as a form of popular entertainment. Still in the silent era, millions of people would flock every week to see their favorite star shimmering on the screen, their overwrought expressions accompanied by live music. This is the setting for The Chaperone. New York City is still the hub of everything, and anything west of Chicago is still untamed. And from Kansas a bewitching girl takes the country, and the world, by storm. The novel is based on true events and is written from the point of view of Cora, the chaperone (though not in first person). 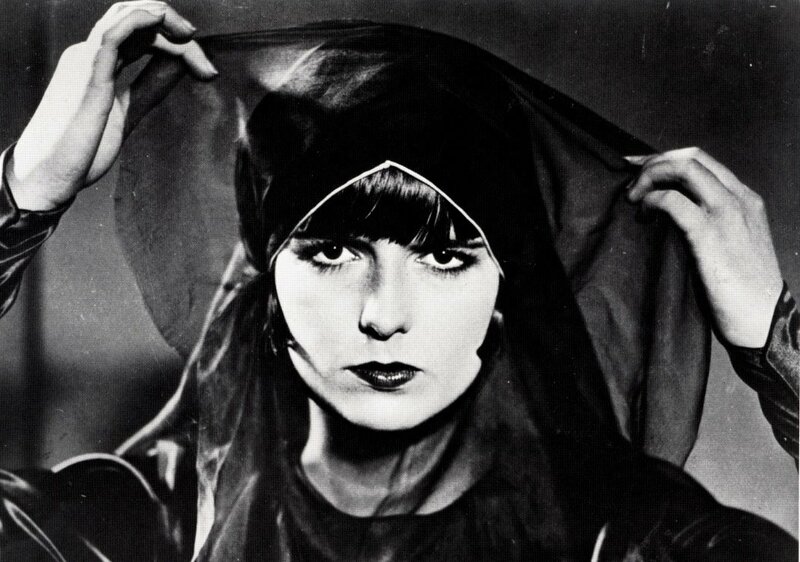 Cora is hired to accompany a young Louise Brooks to New York to continue her dance studies. And while Louise is attending her intense training, Cora investigates her own past, her own origins. As the two attend numerous shows and functions, Cora attempts to solve the mystery of Louise. She seems to be able to control people with her mind. She is at once youthfully innocent and frighteningly seductive — a quality that would be captured on film. Cora struggles with her duty as a chaperone and the world where things are clearly changing quickly. Louise, always manipulative, manages to get them to attend a show called Shuffle Along, at the 63rd Street Music Hall. Cora, though uncomfortable at first, enjoys the show. It is a turning point for her character as well. Most of book follows the two women during their time in NYC. Louise is “discovered” and Cora returns, although nothing is ever simple for either of them again. The latter quarter of the book skims both women’s lives – marriages, successes, downfalls, and falling outs. It is also the weakest part of the book. It becomes more of an overview of women’s rights in American history in social studies class and feels tacked on. Only occasionally is their story brought into the content. 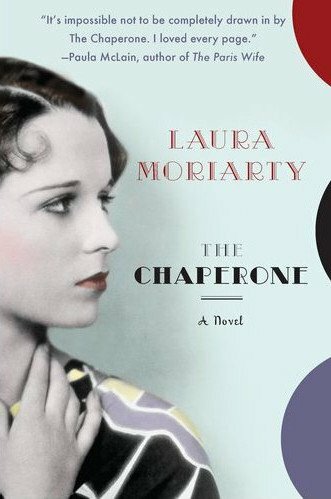 While The Chaperone isn’t mind-blowing, it is perfectly enjoyable. Glimpses into Louise’s personality are particularly fun to read, as are the Prohibition-era snapshots of NYC. Classic Hollywood buffs will enjoy reading about one of films brightest — and short-lived — stars of the 1920s. Many thanks to Penguin and Riverhead Books for the review copy.